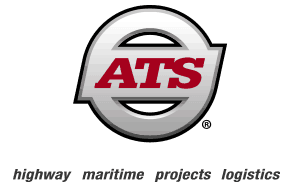 Launched in 1990, Knight Transportation offers numerous employment opportunities for new and experienced drivers. A family atmosphere with a tight-knit culture, Knight has a reputation for having one of the lowest turnover rates in the business. Drivers are known by name, and you have the opportunity to meet face-to-face with team members and managers. That face-to-face interaction allows drivers to forget successful relationships with everyone they interact with in the company. But what about the pay rate? Not Surprisingly, Knight Trucking offers competitive pay and excellent benefits. The average pay listed on Glassdoor is competitive, and about on par with what most other trucking companies offer. But some drivers will earn more depending on where they’re located and the length of the haul. Let’s take a closer look at what positions are available at Knight and the pay/benefits offered. Port & rail has the fewest opportunities, with most positions only available on the West coast. 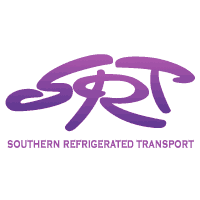 Refrigerated positions are available throughout the country, but dry van positions are the most prevalent. Knight says that most solo truckers earn $6,000 per year in bonuses, which is a nice perk for new drivers. As for home time, some positions offer time at home every day or week, but over the road positions will require longer times out on the road. 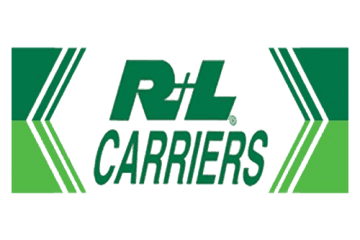 With that said, even OTR positions get more home time than what you’d get with most other trucking companies. Knight is very understanding of the need to balance work and home life, so they’re pretty flexible when it comes to scheduling home time and will work with you to find a schedule that suits your needs. 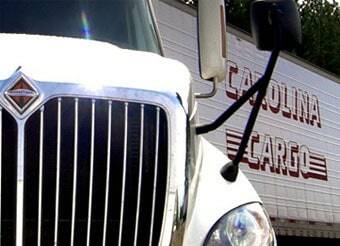 What if you don’t have your CDL yet, but you’re interested in working for Knight Transportation? 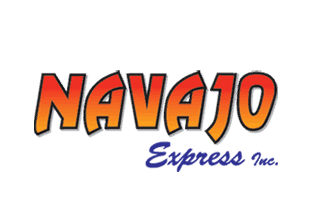 The company does offer driver training, and students can earn money while training for their new career. Training with Knight will allow you to become prequalified before you attend a CDL school, you can also obtain your CDL through Knight if you choose. Class sizes are small, which means students receive personalized attention. Refresher training is also available to veteran drivers. Once you meet these qualifications, you can begin training within a week. Knight doesn’t require students to sign a contract, and the training will take place at the company’s Phoenix terminal. You will be required to secure your own transportation and lodging during your training, which takes 2-3 weeks. During that time, you will receive $400 per week. After the CDL course, you’ll go on to become a Squire. Squires receive individual attention from driver trainers. This is where you’ll get hands-on experience. Training as a Squire lasts 4-6 weeks, and you’ll get home time 2 to 3 times during this period. Next, you’ll take the road test and the CDL skills test. 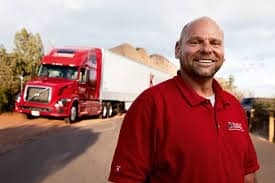 Once you pass the test, you’ll drive as a solo driver for 4-5 months, and after you have 30,000 solo OTR miles under your belt, you’ll become an official Knight Driving Associate. Knight also works with independent contractors, and also offers competitive pay as well as other perks. Just like company drivers, independent contractors can take advantage of support 24/7 at any one of Knight’s 30 service centers throughout the United States. Independent contractors can take advantage of flexible home time that suits their lifestyle. 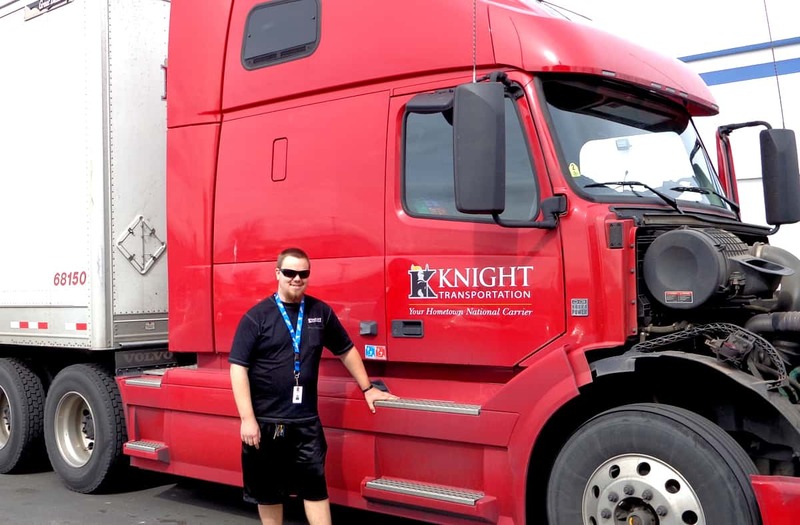 Knight Transportation offers great pay, excellent benefits and the opportunity for potential drivers to earn their CDL license through personalized training. As a leader in the industry, Knight is a great company to work for, and past employees rate their experience well.